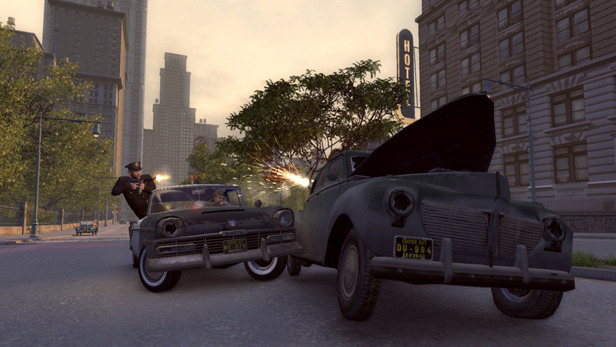 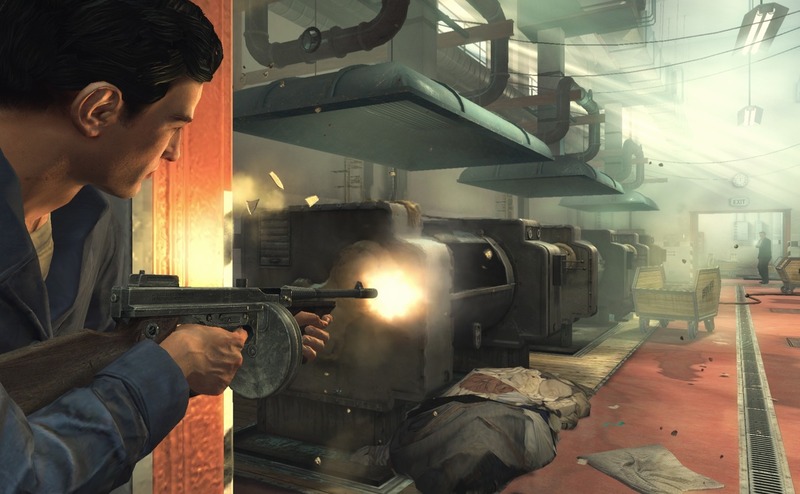 Mafia II is a sandbox-style action-adventure video game which is the sequel to Mafia: The City of Lost Heaven. It is being developed by 2K Czech, previously known as Illusion Softworks, and will be published by 2K Games. 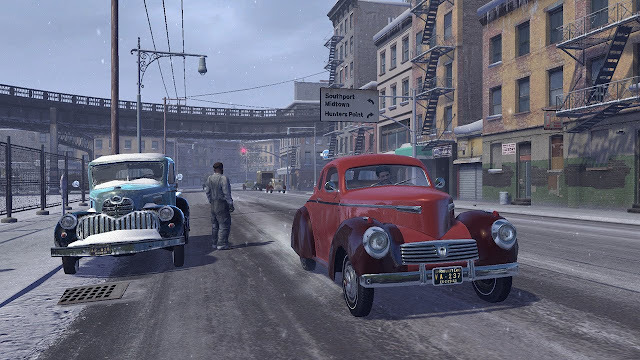 Mafia II was announced in August 2007 at the Leipzig Games Convention, and will be available for PlayStation 3, Microsoft Windows and Xbox 360. 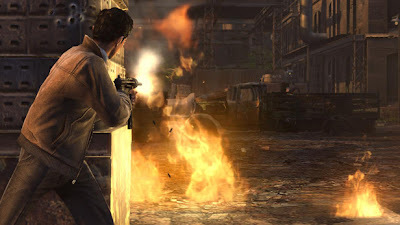 It is scheduled for release in North America on 24 August 2010 and in other regions on 27 August 2010.